Jenna has over 15 years of B2B marketing experience in the professional services and innovation management software industries. She leads Kalypso’s global marketing strategy. Prior to joining Kalypso, Jenna held marketing and pre-sales roles at Alignent Software, a product and technology roadmapping software company acquired by Sopheon. Previously, she held marketing and client relationship management roles at Bates Communications, an executive coaching firm she helped start. Jenna contributed to and edited Speak Like a CEO, a best-selling business book now published in seven languages, and edited The Third Act: Writing a Great Ending to Your Screenplay. She holds a BA in Communications from Boston College. Jenna leads Kalypso's global marketing and design functions with a focus on generating revenue through marketing strategies. She partners closely with firm leadership to drive go-to-market strategy and deliver on growth targets. 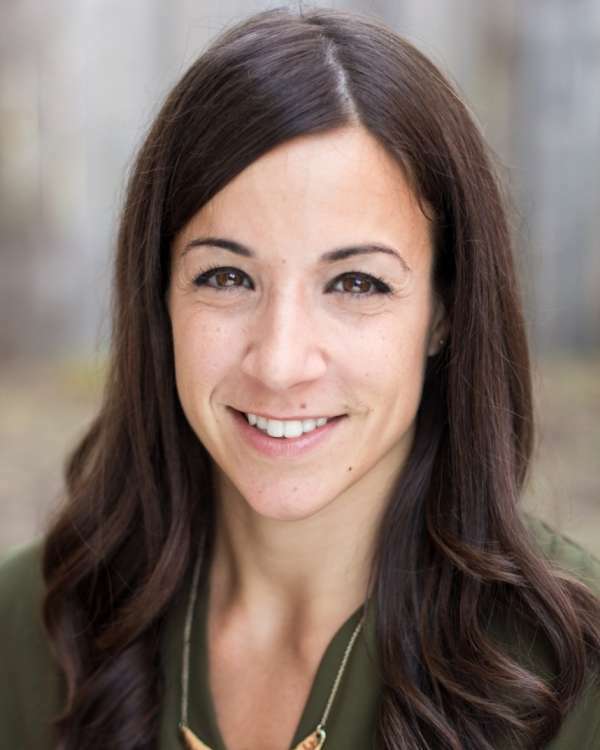 Jenna oversees brand and marketing strategy, strategic partnership marketing, lead generation strategy, content marketing, web strategy, and channel marketing. Jenna is involved in creating leadership development programs dedicated to the professional growth of women and men within the firm and building a more diverse Kalypso. She writes and speaks about her attempts to live a balanced life. Jenna lives in a seaside town in Boston's North Shore with her husband, young children and black lab mix. Jenna is a music fan and enjoys reading musician biographies, exploring food scenes and traveling. She and her husband are owners of CrossFit The Swamp where she can be found battling her way through the WOD during her downtime and giving back to the community through fundraising events.